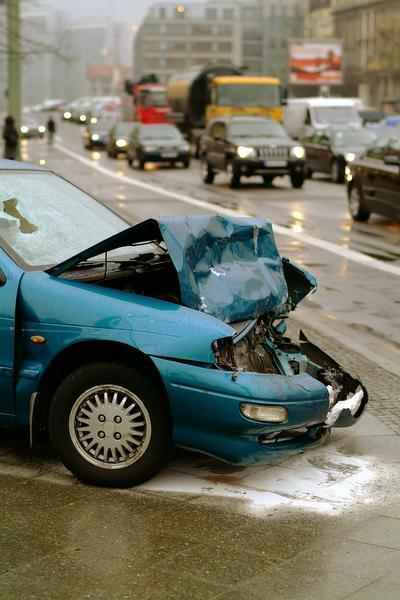 While it’s important to tend to your injuries first, being in a car accident also means that your vehicle is damaged. The more severe the accident, the more damage. Here’s how you can handle vehicle damage after an accident. If your car is not driveable after the accident, you’ll likely need to get a rental car. Typically, the insurance company of the at-fault party pays for the rental car. However, you may obtain a rental car through your own policy if you paid extra for that coverage. A rental car should be provided for a reasonable period of time or until the insurance company offers you a settlement amount for your totaled car. If your vehicle is repairable, the insurance company paying the claim may select the mechanic to fix it. You can, however, obtain your own estimate from your own mechanic. If the amount is the same or lower, you will likely receive approval to have your vehicle repaired at your chosen shop. In some cases, your vehicle is considered “totaled” after an accident. This means the value of the undamaged vehicle is less than the cost to repair it. Typically, repairs are estimated and compared to the blue book value of the vehicle. If the repairs exceed the car’s worth, a check is issued from the insurance company in the amount of the blue book value of your car. If the insurance company handling the claim refuses a rental car or does not offer a reasonable settlement for a totaled car, legal options are available. It’s a good idea to contact a lawyer after a car accident. However, it becomes crucial when insurance companies drag their feet or make unreasonable offers.